One of the perks of being back in college is spring break. Kassie and I took the opportunity to head to Rio Grande Valley, South Padre Island, and Corpus Christi regions of Texas for some birding. Why choose those regions? Well, during the year over 400 species of birds and half of North America’s butterflies can be found in this region, which borders Mexico. 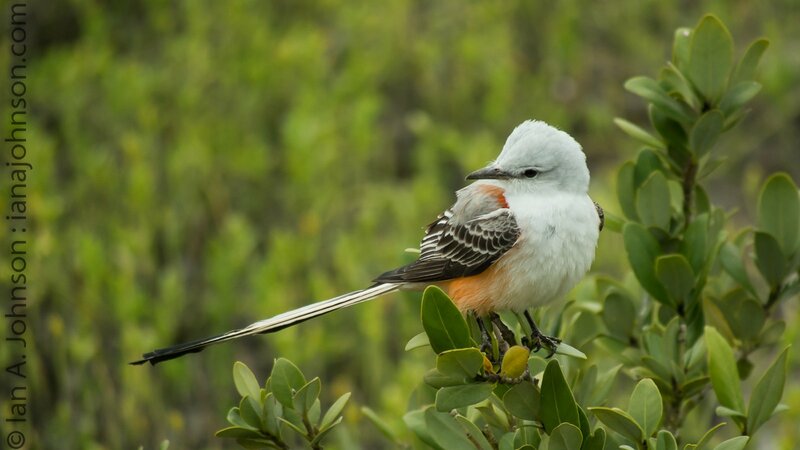 There are brilliant tropical birds and northern migrants. 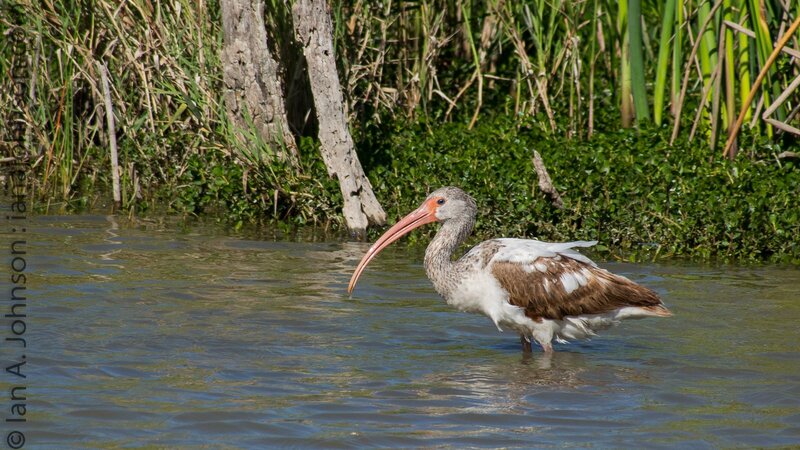 March marks the time when the migrants are starting to move, and many of the winter residents of Texas move out. 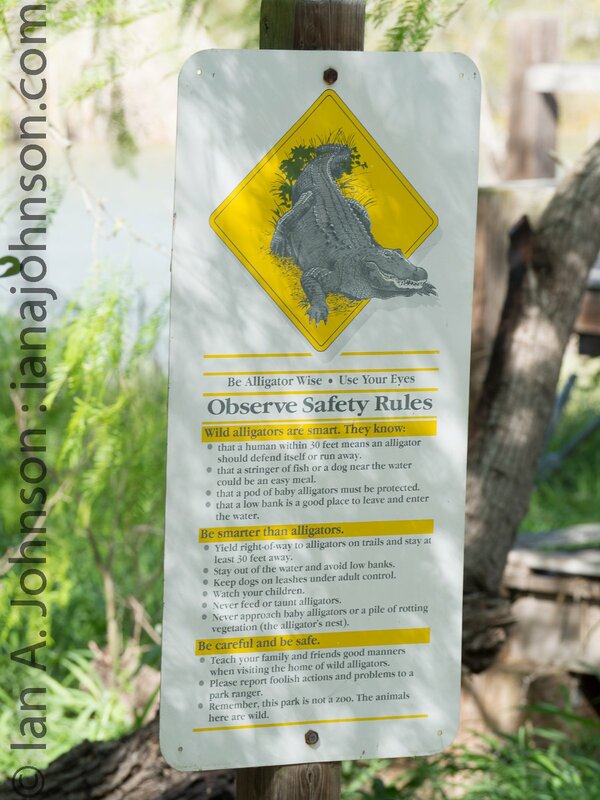 All told we observed 120 species of birds and were able to enjoy many habitat types throughout southern Texas. 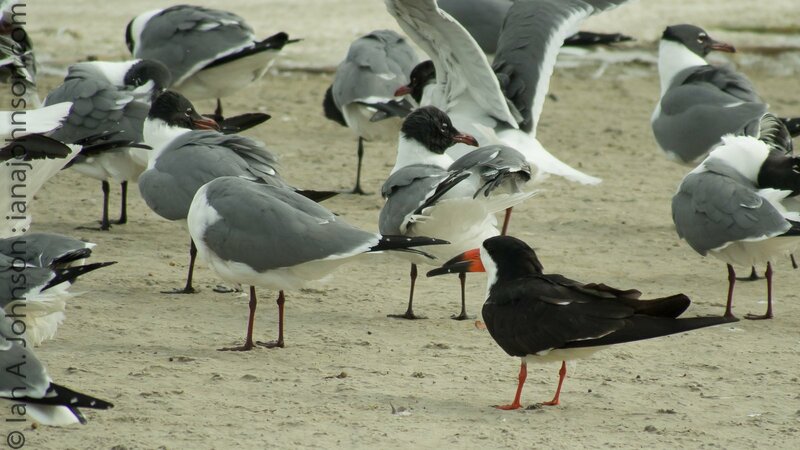 We birded ‘hard’ for 5 days through grasslands, estuaries, sand dunes and beaches; our time outside gained us some red to cover up the Minnesota and Alaska ‘white’ from the winter. My skin definitely had not seen the sun for awhile! This was a birding trip, so naturally there were a lot of birds. In order to keep this post a reasonable length I have included a full gallery of birds at separate page. It has a bulk of the photos in it. You will find it by clicking here the or the following link: . The rest of this post is dedicated to highlights of locations and some of the things we saw/did there. Also, just a tap- clicking the location name will bring you to a Google map of it. 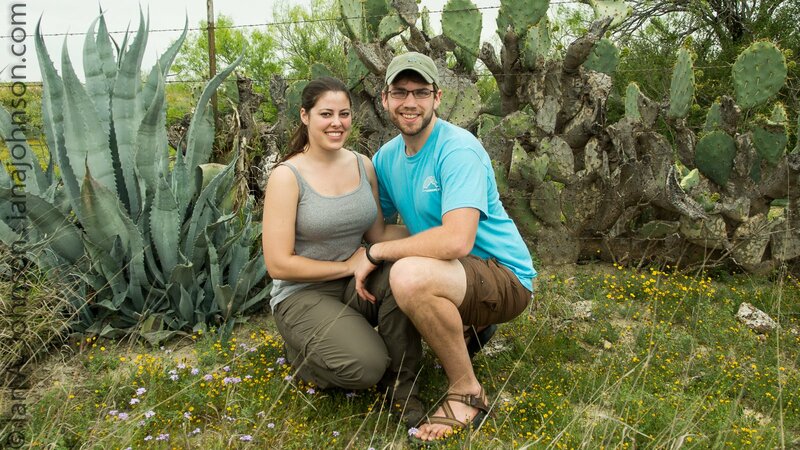 Bentsen was my first look into the “Texas style” of birding. They say everything is bigger in Texas, and their birding blinds fit that bill. 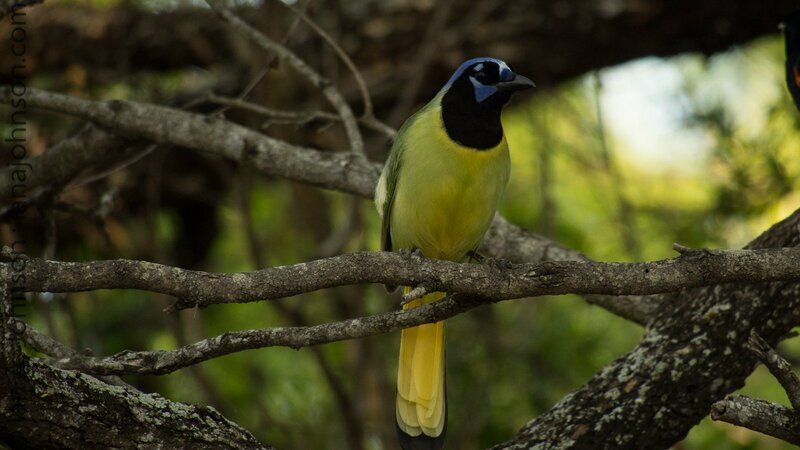 By walking into a birding blind you can observe species at close distance thanks to a small, habituated trust of humans and the wooden wall between you and the birds . At these stations variety of Rio Grande Beauties can be observed. Bentsen is close to the Mexico border, and it’s pretty normal to see border control and helicopters flying through the area. The region in general is a blend of Mexico and the United States and the mixing of cultures show through the housing and lifestyles of its residents. This park focuses around wetlands. 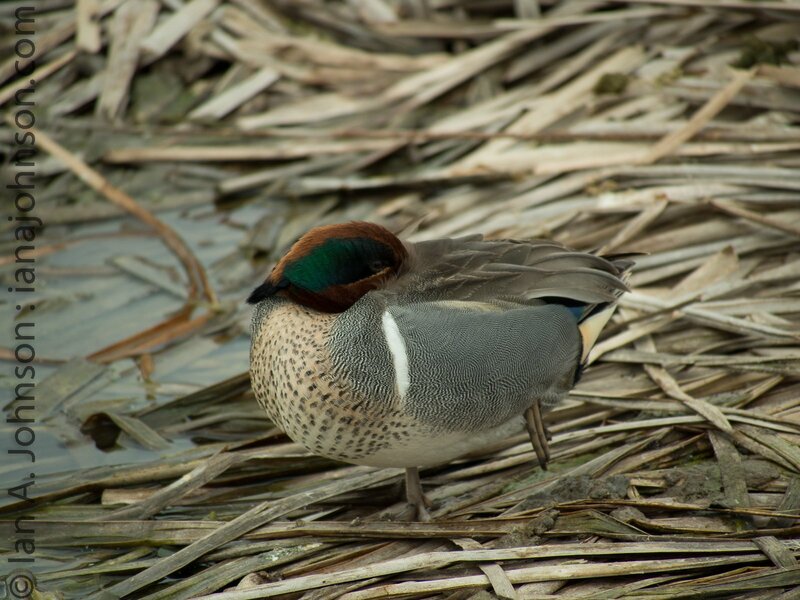 As a birder you can expect a variety of ducks, wading birds. 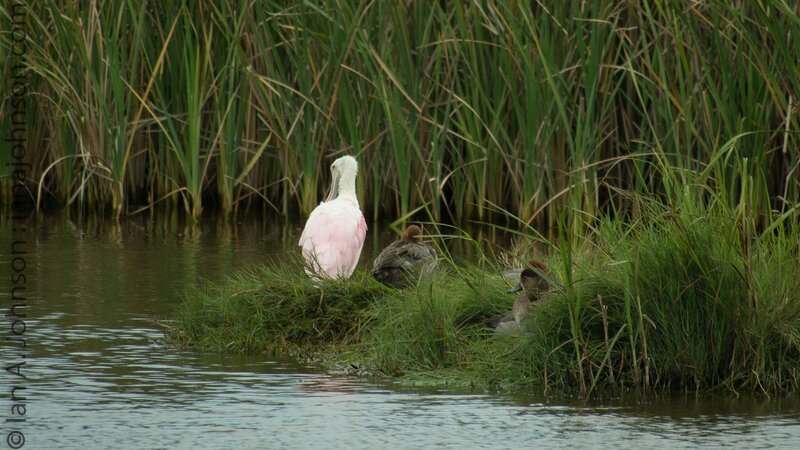 This location provided our first look at white ibis. The bird pictured here is a juvenile, but will become stark white as it ages. 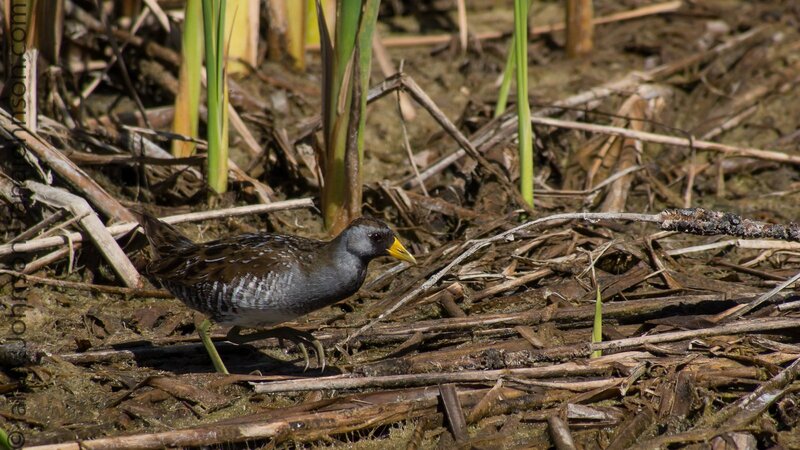 Estero was also home to this wee-little Sora and Common Gallinule. Sora are a very shy species, so after spotting them it’s important to be patient as you wait for them to reappear from the cattails. 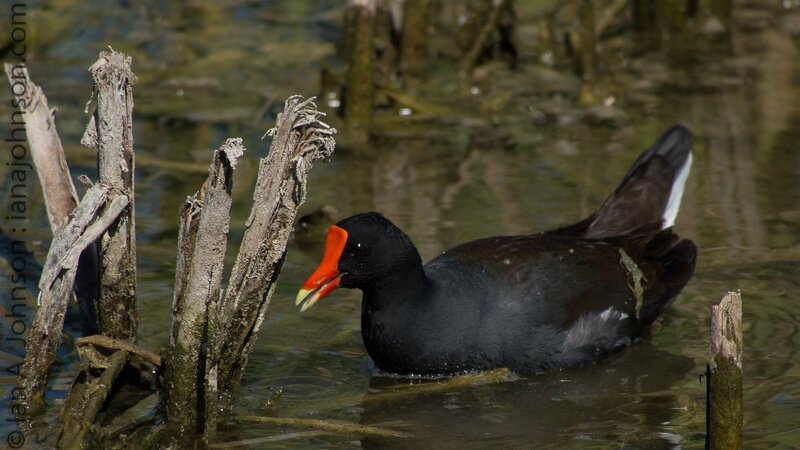 Gallinule are the exact opposite and I think some would consider them to be ‘dumb birds’ because of how close you can get. However, I think they realize there is no threat from us in this location. 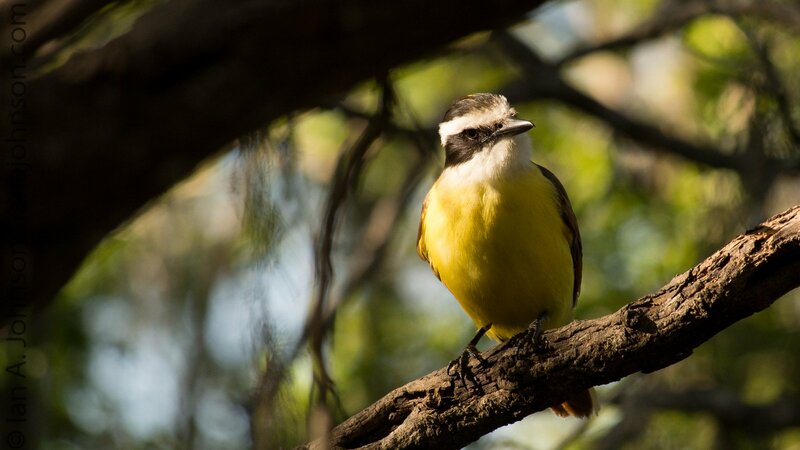 One of the INCREDIBLE bird species in this location are the Common Pauraque. 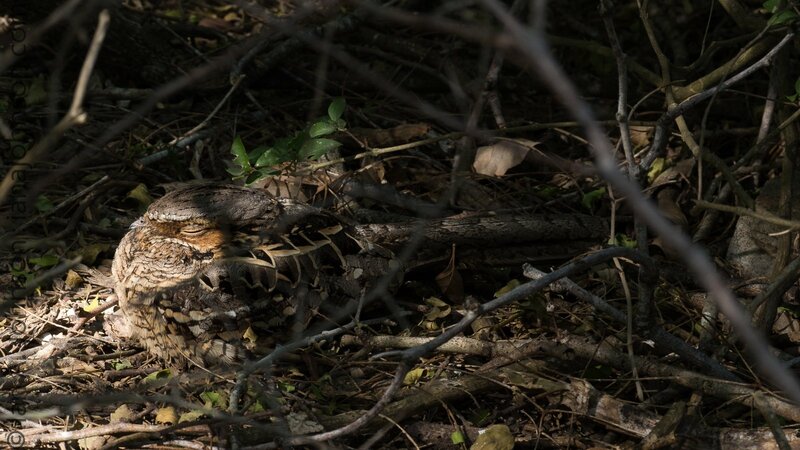 These ground-dwelling birds have camouflage so good that even when you know where to look you have to look twice. Can you see him?! 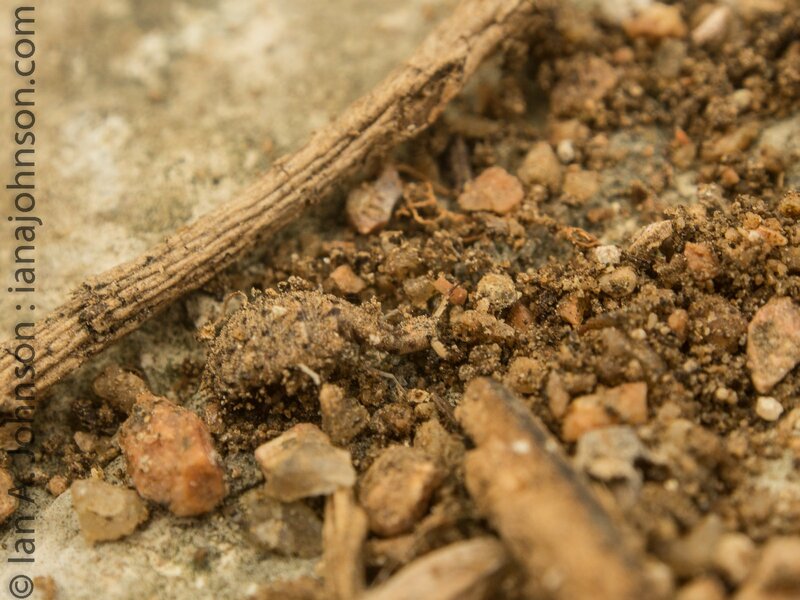 Common Pauraque – can you see it?? 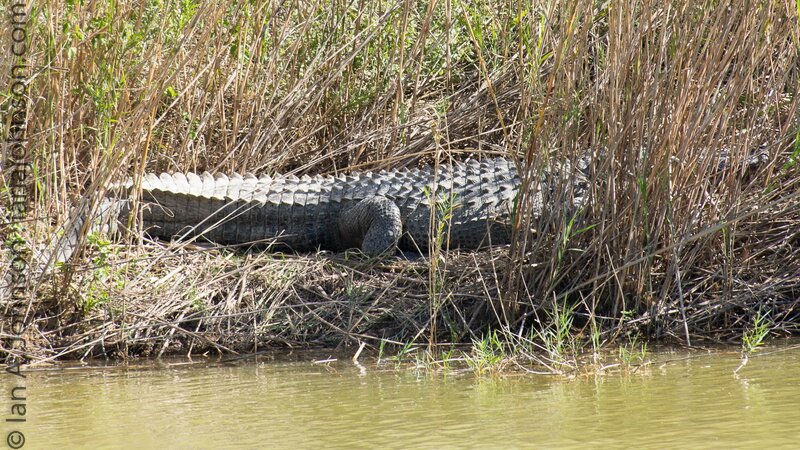 The Alligator could be found in a variety of wetlands across southern Texas, just keep your eyes out! 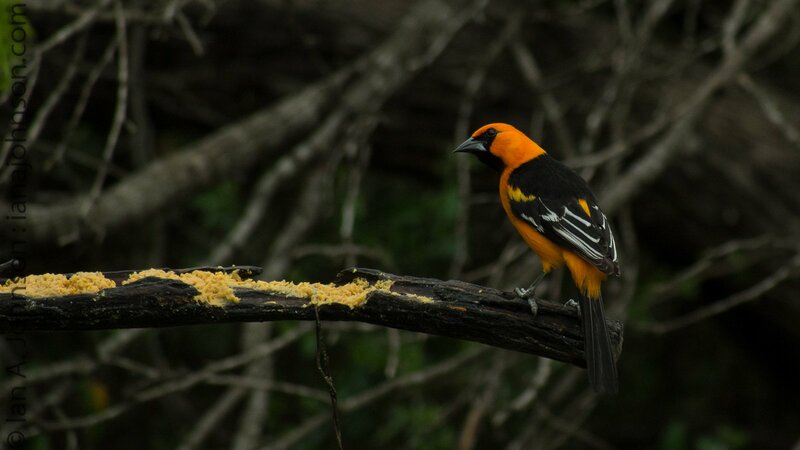 The highlight of Salineno was seeing both a Hooded and Altamira Oriole. 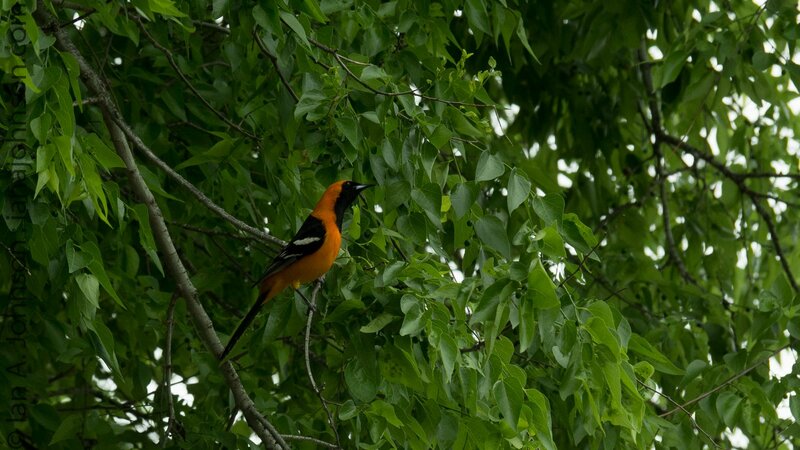 These orange beauties are sought after users of the feeders. Salineno is very, very close to the border. Can you see Mexico from there? You bet! Just look across the river! 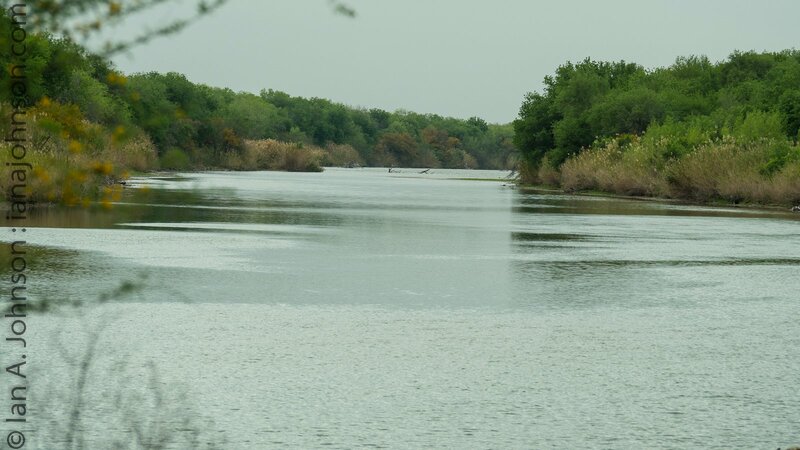 Welcome to the mighty Rio-Grande River! Mexico on one side, the U.S.A. on the other! Near to Salineno was a far different landscape than the lush river valley. 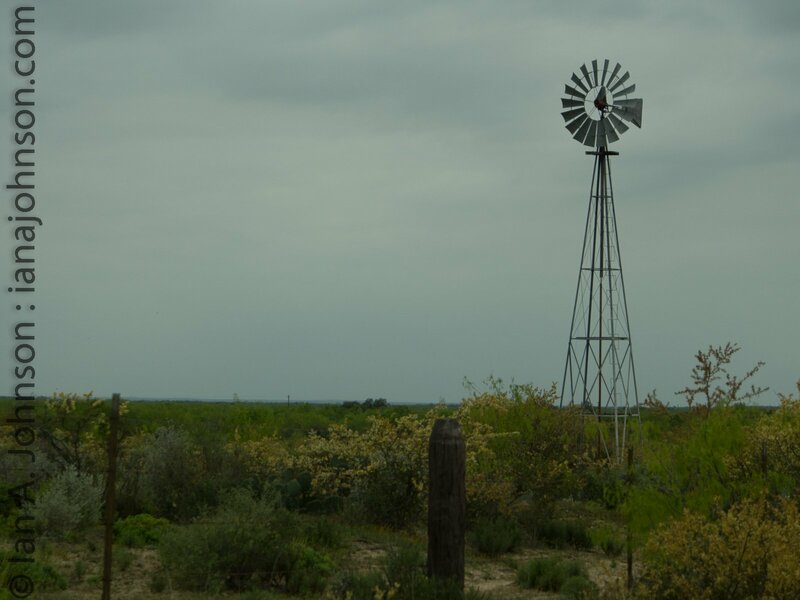 An arid landscape was brought to life by the windmill which still dripped water. 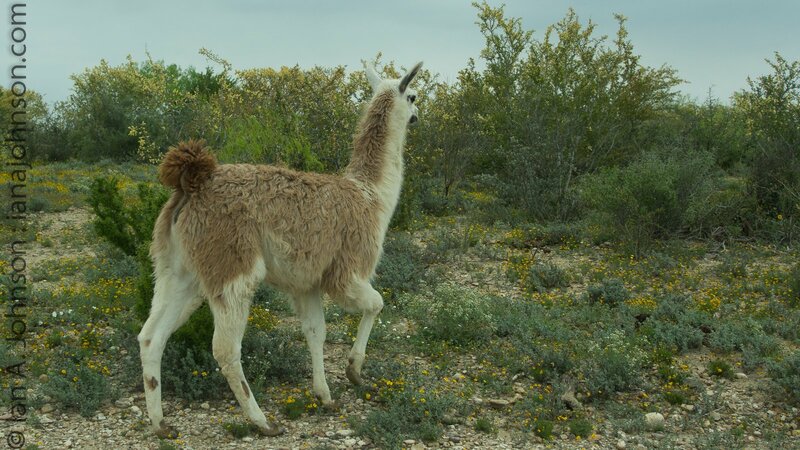 Cacti, succulents and mesquite were the predominant vegetation on the landscape. Meep Meep! 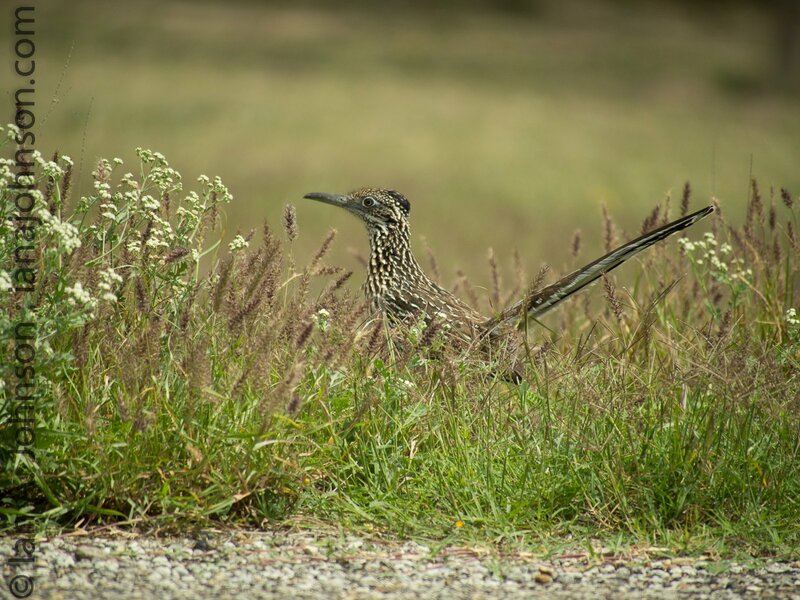 Falcon State park brought hopes of the mighty and fabled roadrunner. 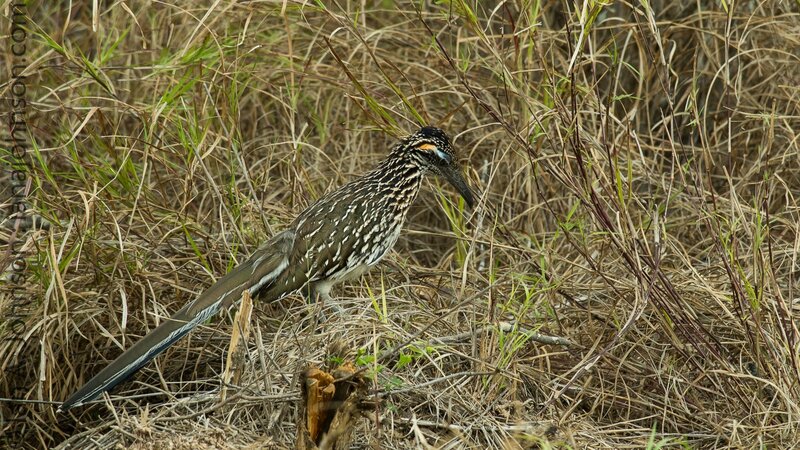 Although we did not see any empty crates of ACME or a The Wiley C. there we were graced by the roadrunners which were truly running on the road. 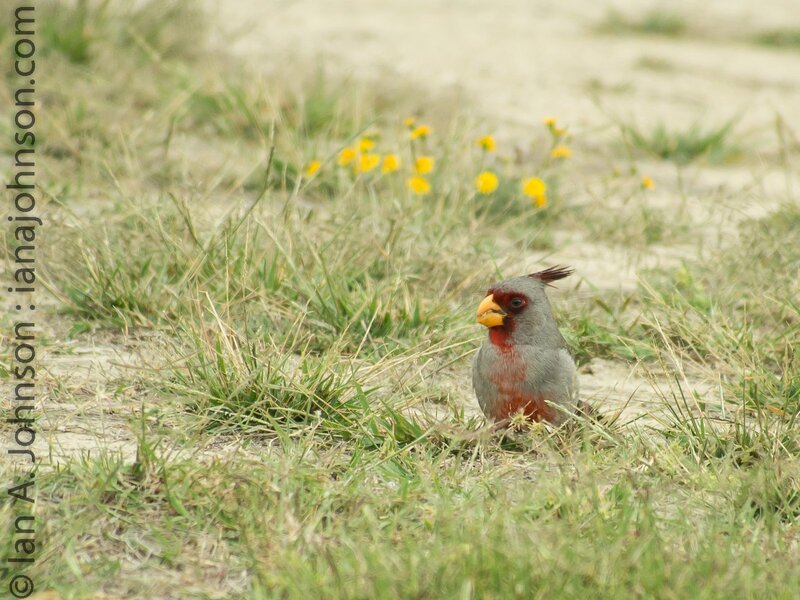 The other species that were great to find were the pyrrhuloxia. 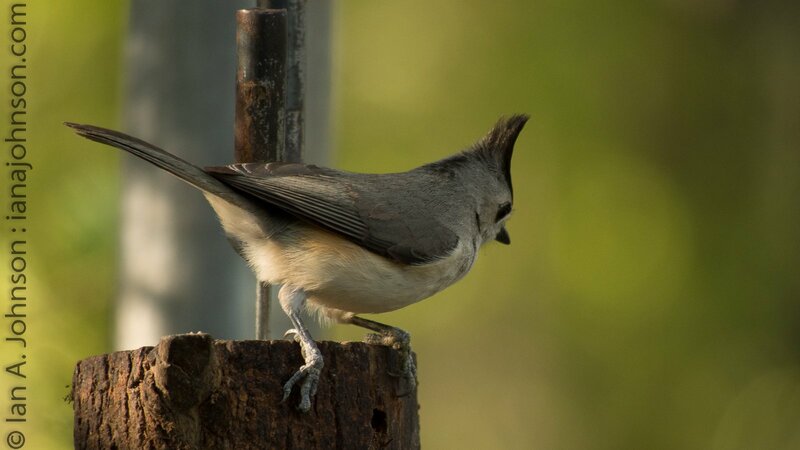 These birds are similar in sight and sound to cardinals. I’m not sure which habitat is preferred by this species, we found them feeding on the ground as seen here as well as in the shrubs. At the World Birding Center of South Padre Island (SPI Birding and Nature Center) a small wetland marks what is left of the once diverse island habitat. Here, many shorebirds, ducks, and warblers pile in every spring and fall on their migration route. 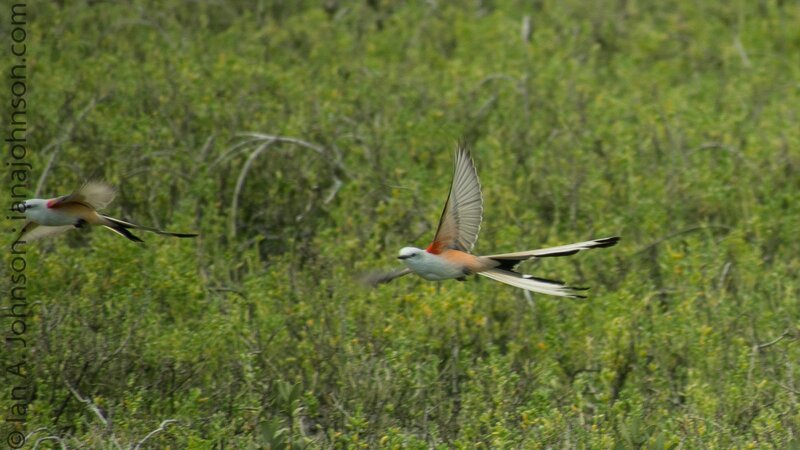 One of the most memorable moments from the trip was when this scissor-tailed flycatcher landed a just a few feet from us. 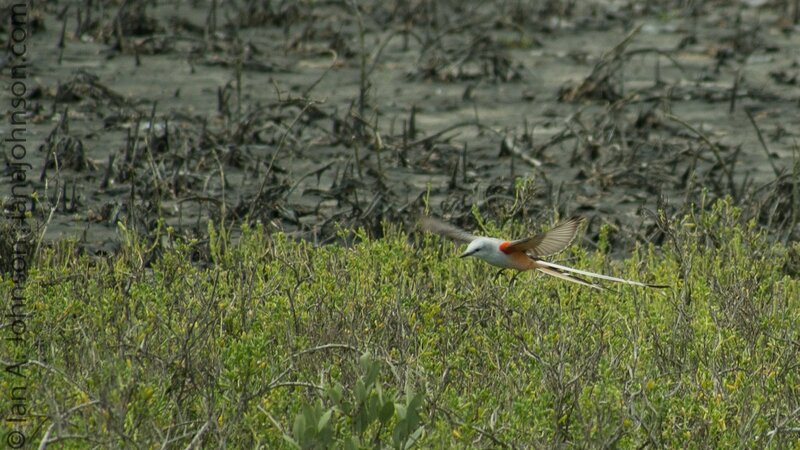 These birds use their “scissor tail” to do wild acrobatics to catch insects. In front of us they swooped and stooped catching unseen winged invertebrates. 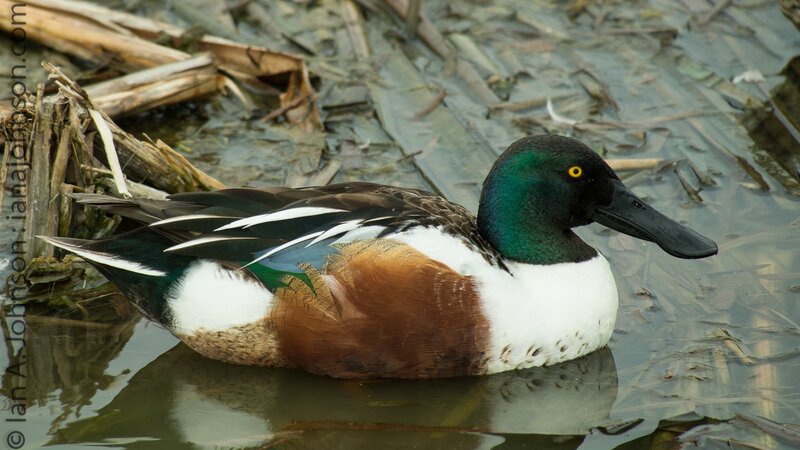 South Padre Island is highly critical to one species in particular – the Redhead duck. It is thought that 80% of the world’s redheads over-winter here. Although the vast rafts of 1000s of birds had moved out by the time we got there, some of the hungover ducks were still sleeping off their winter blues. 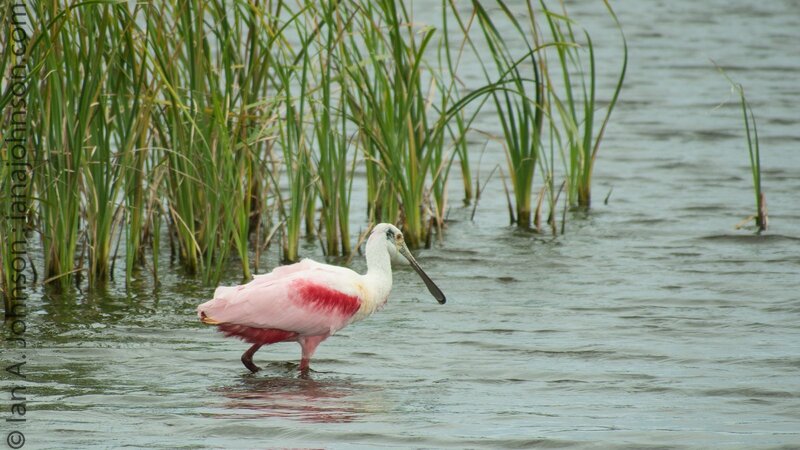 The showiest bird was undoubtedly the roseate spoonbill. These filter feeders use a large spoon shaped bill to sift through the shallow waters for invertebrates and small fish. Padre Island National Seashore is marked by windswept dunes and long, long, long beaches. At this location, after miles of beach combining we discovered something truly amazing, and it’s not bird related! The butterfly clam shells which was up here can be found alive and well just inches under the sand. They are tossed up in the surf and a scoop of the hands will bring up hundreds. They come in many colors, all of them beautiful! Not sure what I’m talking about? One of the great discoveries at the Padre Island National Seashore were these butterfly clams. Their old shells were scattered up and down the beaches. 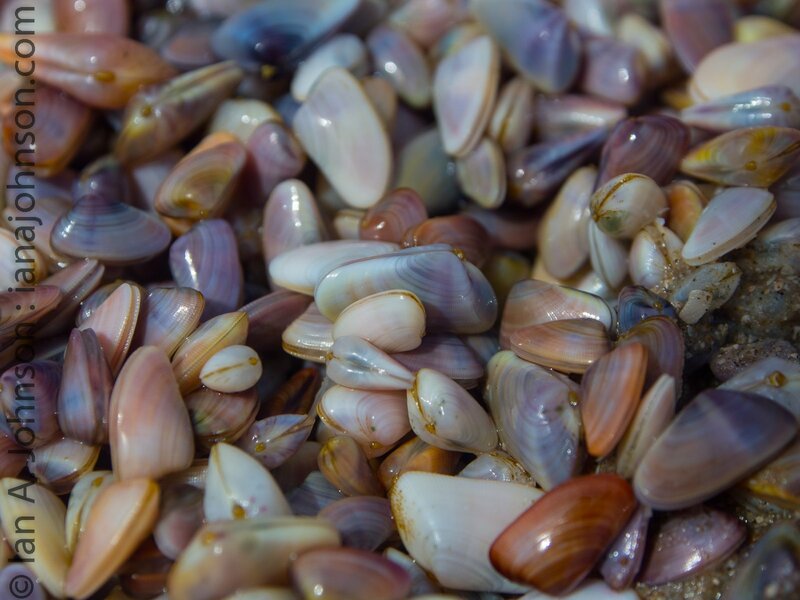 By digging a few inches into the sand you could pull up vast handfuls of these live beauties! Never have a seen a more docile duck. 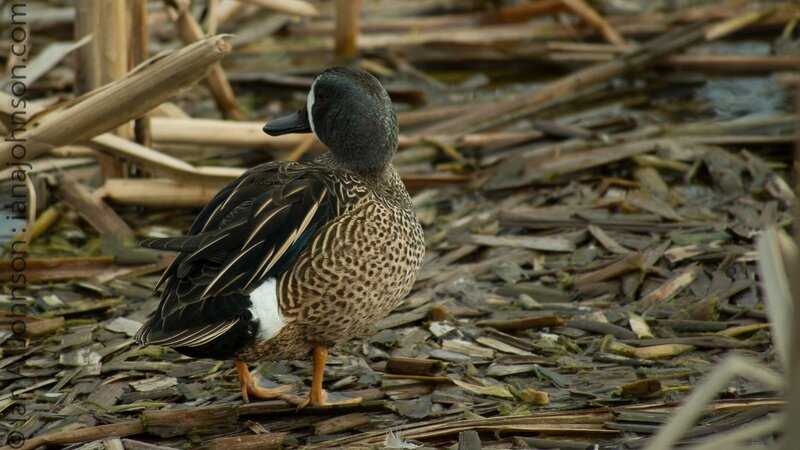 I’m not sure what was ‘in the water’ so to speak but it was truly incredible to be mere feet from Blue-winged Teal, Northern Shoveler, and Green-winged Teal. This location also contained an uncountable amount of Black-crowned Night-herons which roost there day. One of the other firsts for me in this location was the Nutria. These invasive rodents from Eurasia were brought here for the value of their fur. However, once here it was discovered there was no market for these wetland destroying terrors. 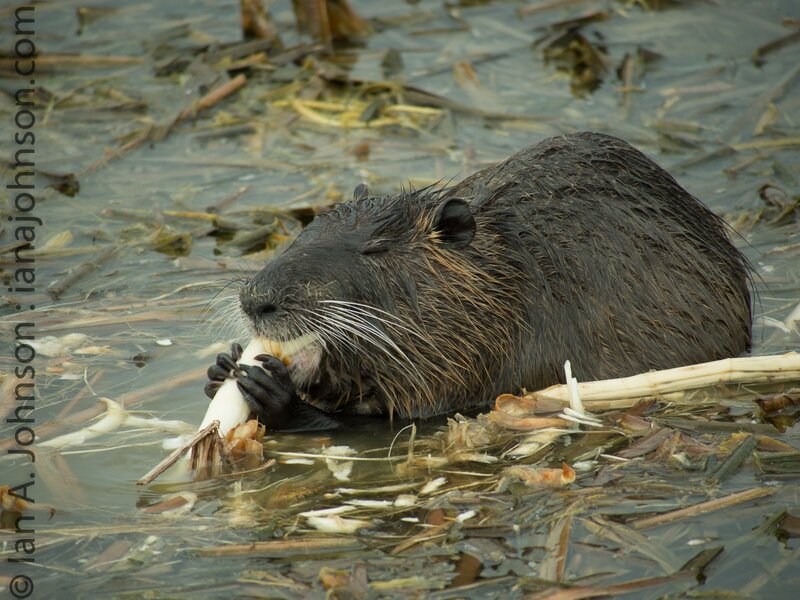 Nutria breed rapidly and are renowned for stripping native wetland vegetation bare. This spot is a cool juxtaposition of sculpted gardens and wild-wetlands. There was a good variety of ducks and waders to be found in this area. However, one of the highlights was their blooming orchid greenhouse which has varieties from across the continent. Incredible! This stop was the last of our trip and yielded an unexpected (but exciting!) bird. Behold! 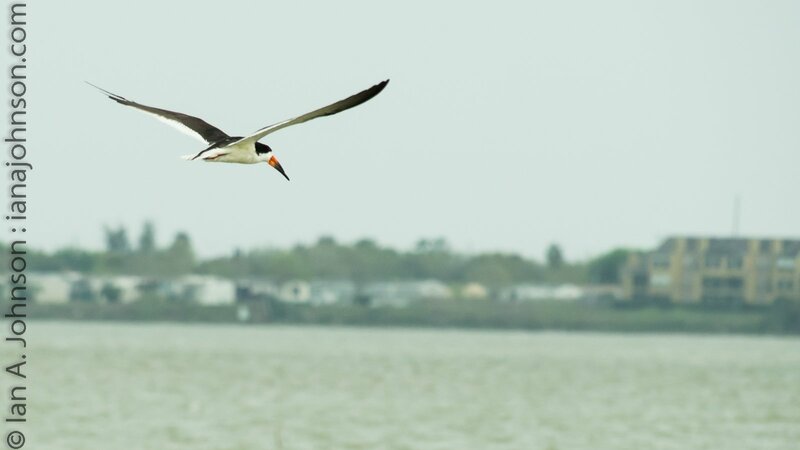 The black skimmer. This feeding specialist has a bill that allows it to fly next to the water and skim small fish and invertebrates from the surface. We got to watch these birds feed up and down the coast. On top of that dowitchers, godwits, a variety of ducks, laughing gulls, spoonbills, a crested caracara, and many other species were found along the board-walk. I hope you have enjoyed the birds! I wanted to leave you with one last thing. Bird-watching is all about seeing bird behavior. Throughout the trip I took video of bird behavior. I have compiled just some of it here. I hope you get a feel for what it’s like to see them!